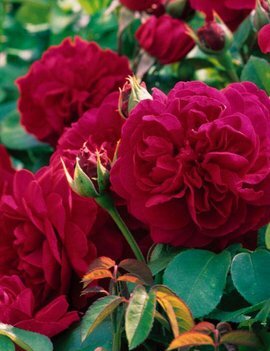 Our roses are now available for pre-order until February. 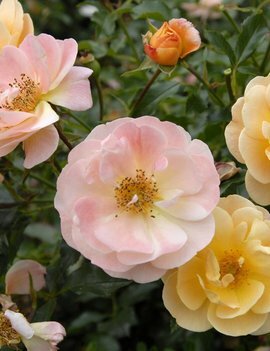 In early March, all pre-ordered roses become available for either pickup or local delivery within the Portland, Oregon metro area. 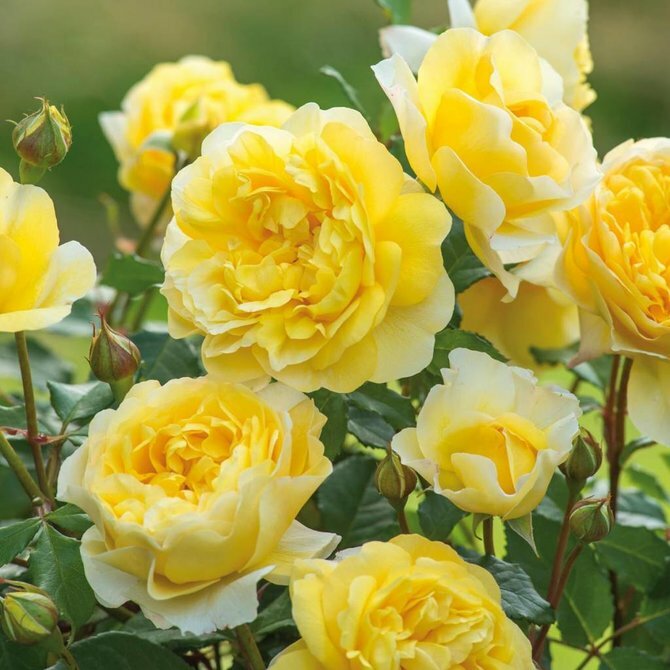 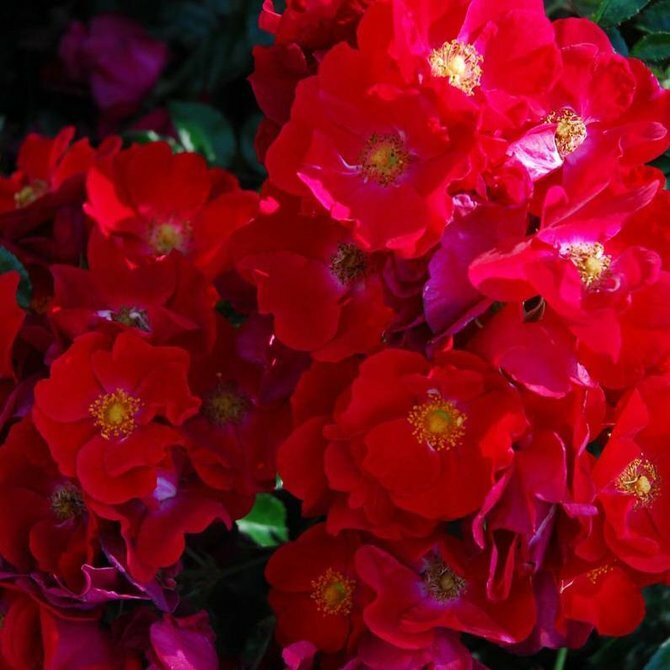 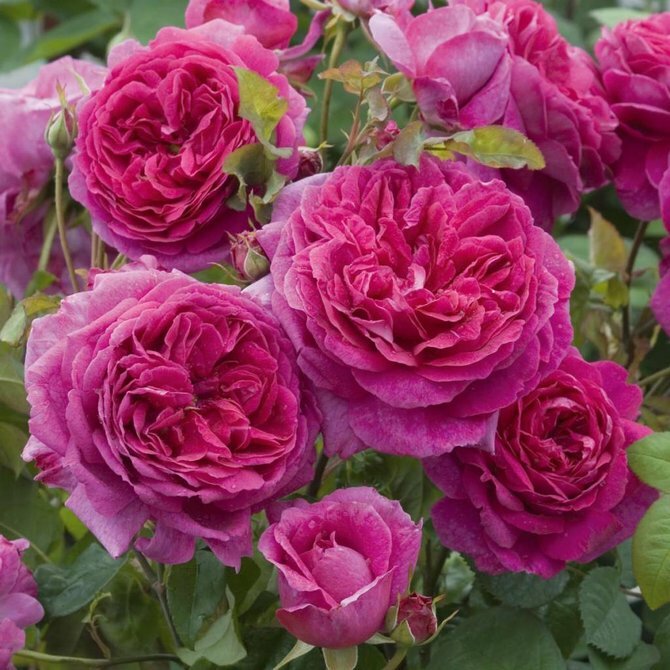 We have more than 100 rose varieties available for pre-order! 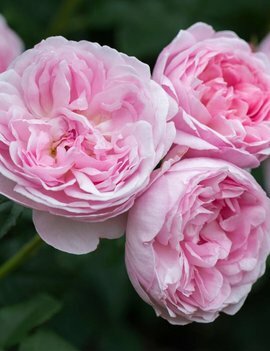 English Shrub Rose - Bred by David Austin • An exceptionally reliable rose with richly fragrant blooms. 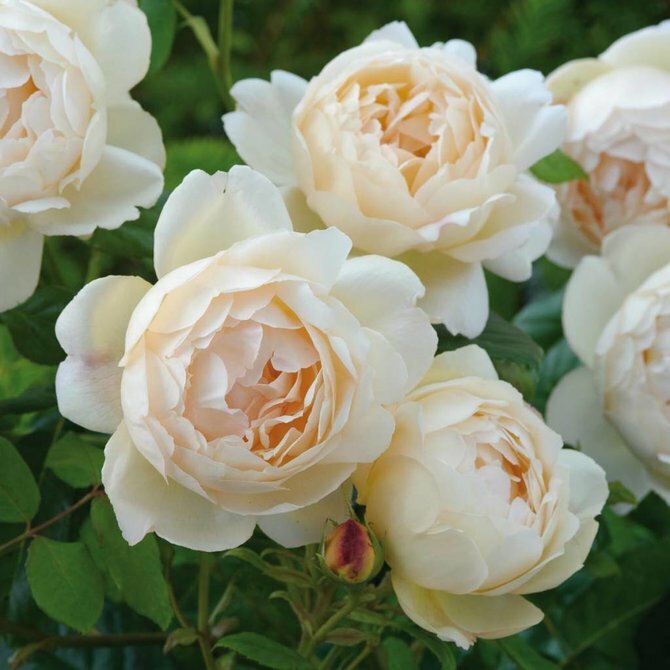 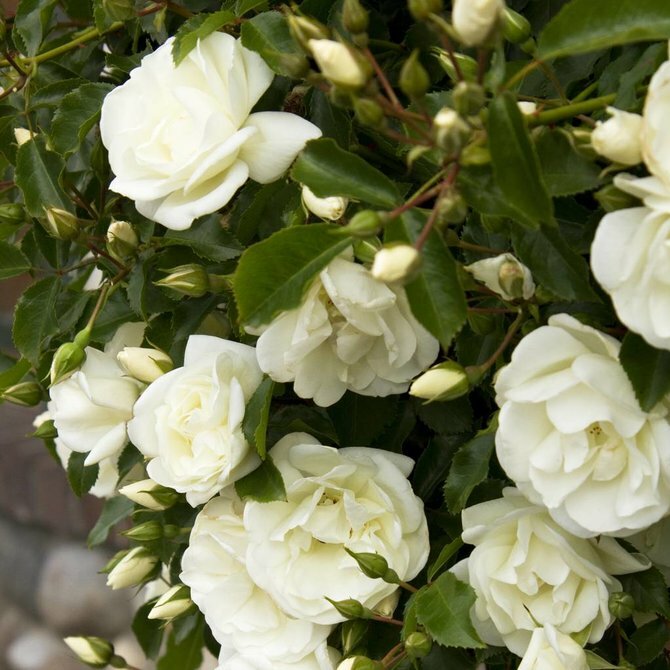 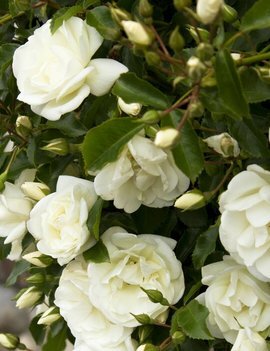 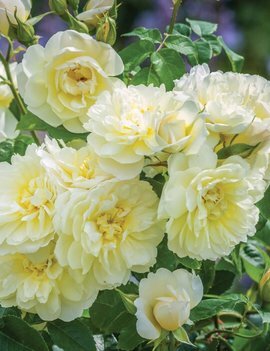 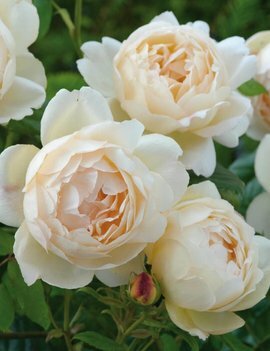 English Shrub Rose - Bred by David Austin • A tall, airy shrub with clusters of fragrant, semi-double blooms. 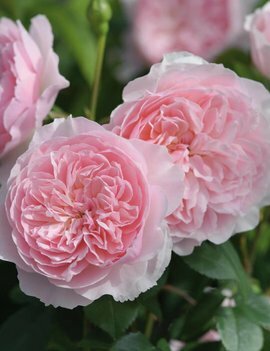 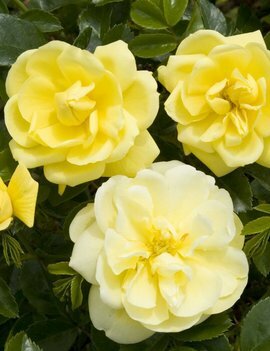 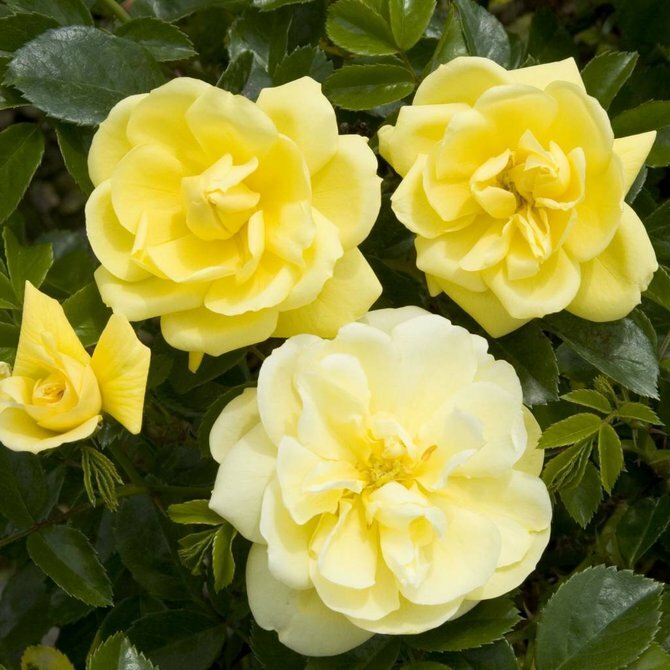 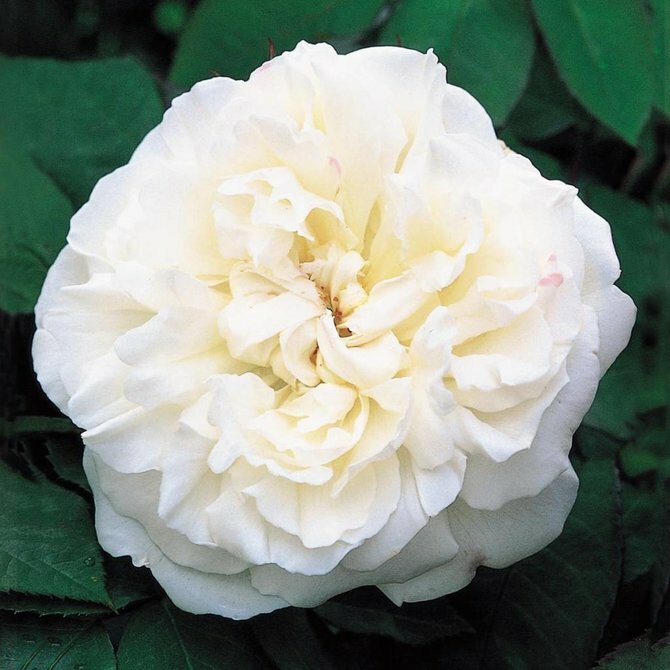 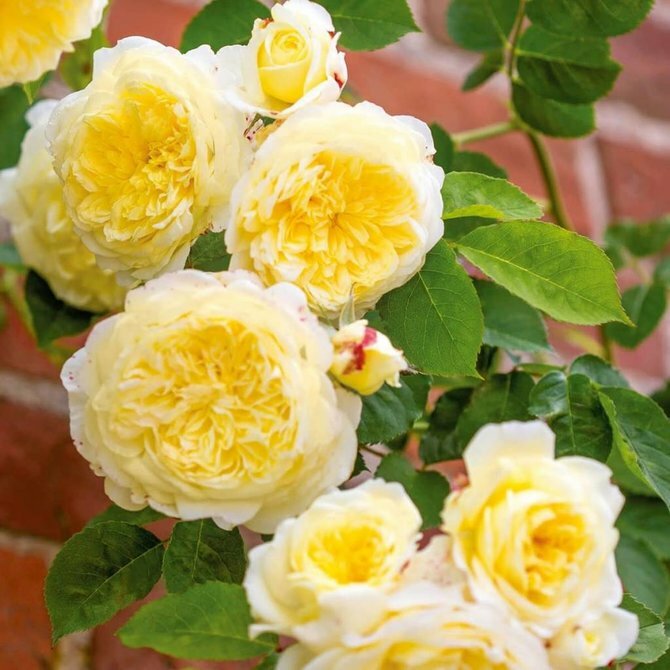 English Shrub Rose - Bred by David Austin • An outstanding garden plant bearing neat and fragrant rosettes. 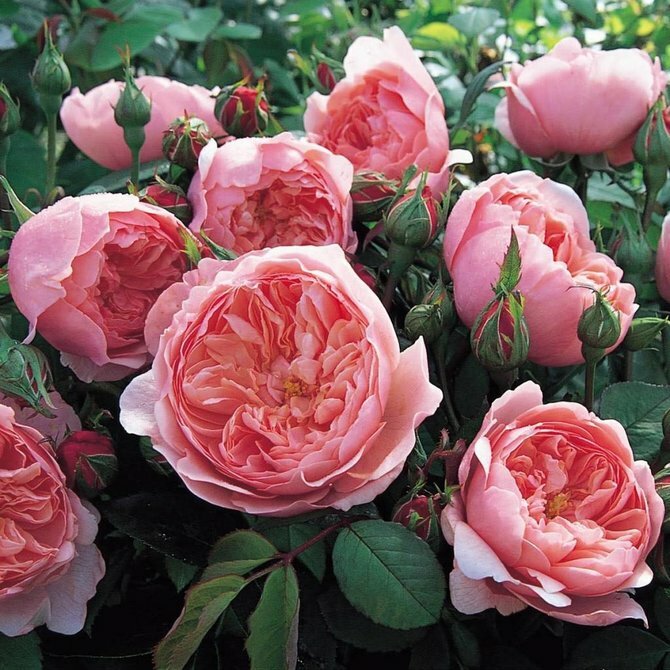 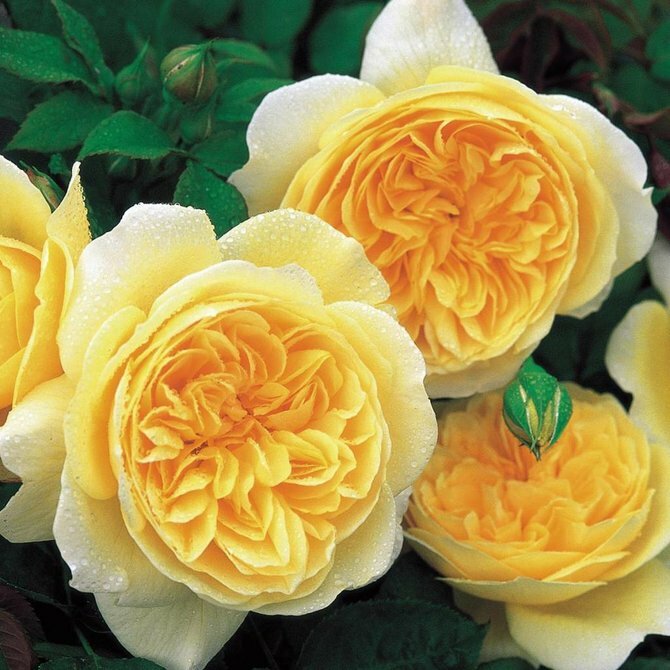 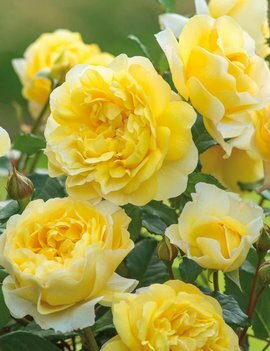 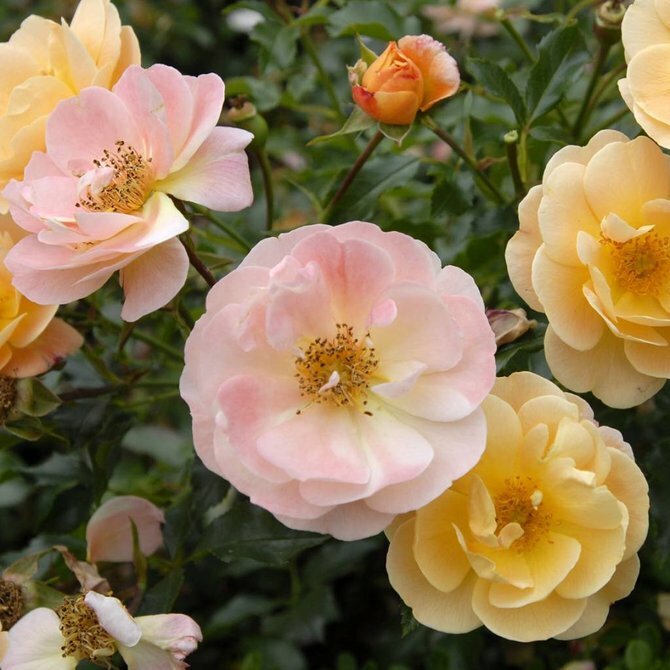 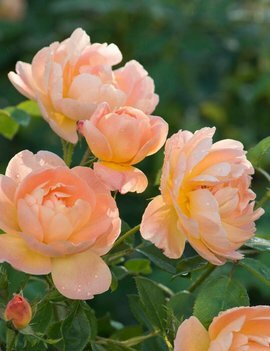 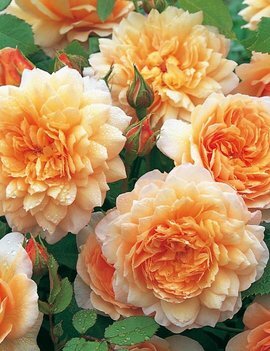 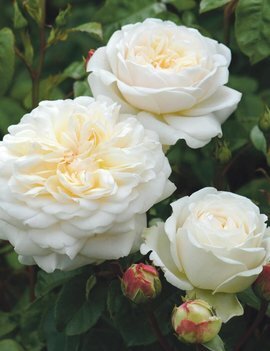 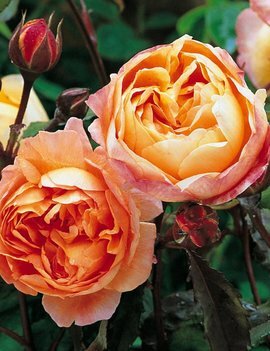 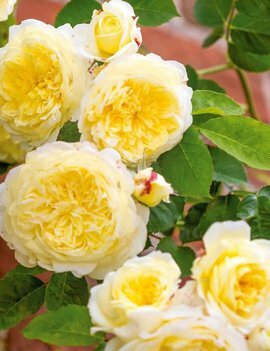 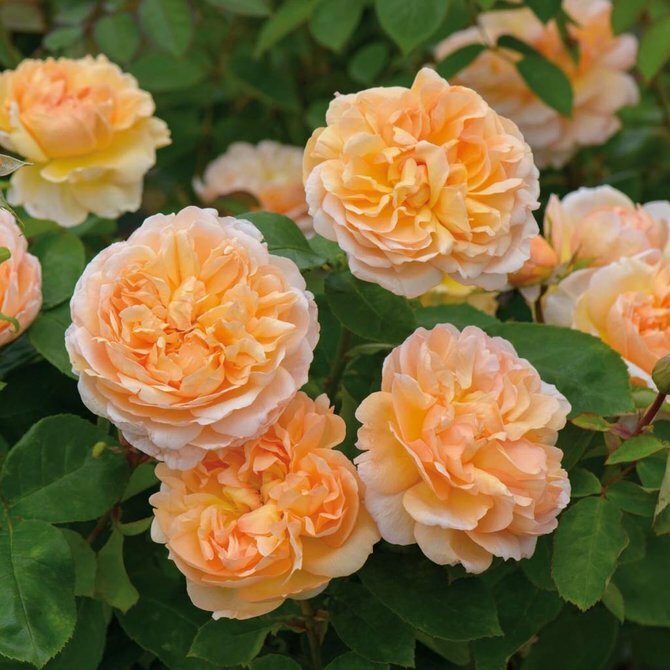 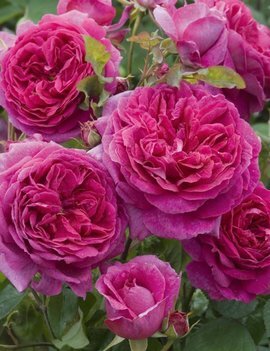 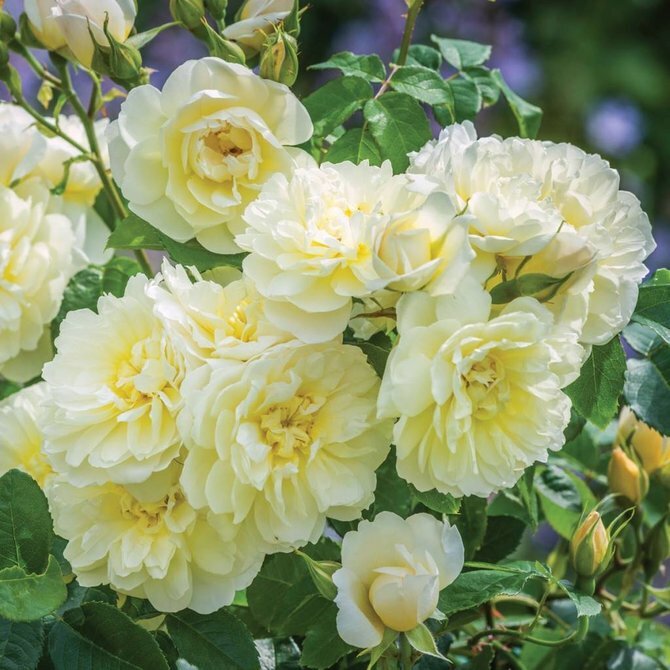 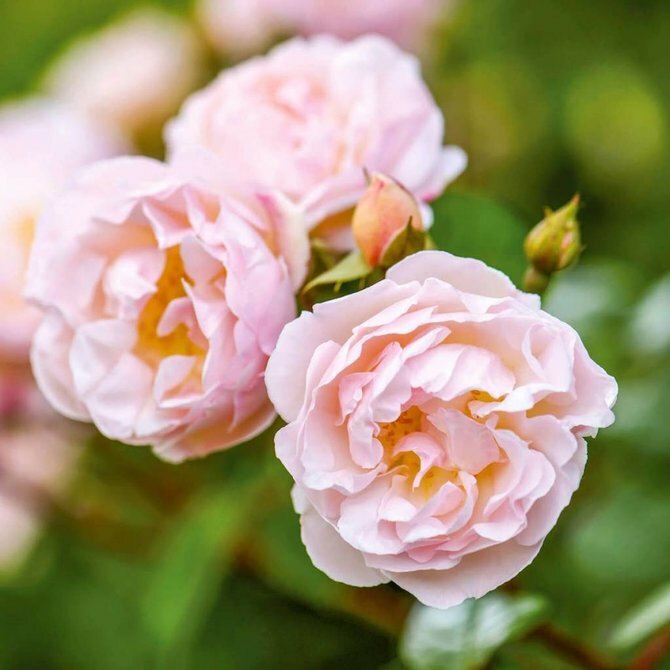 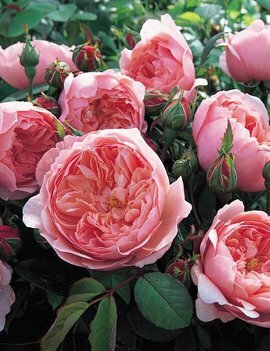 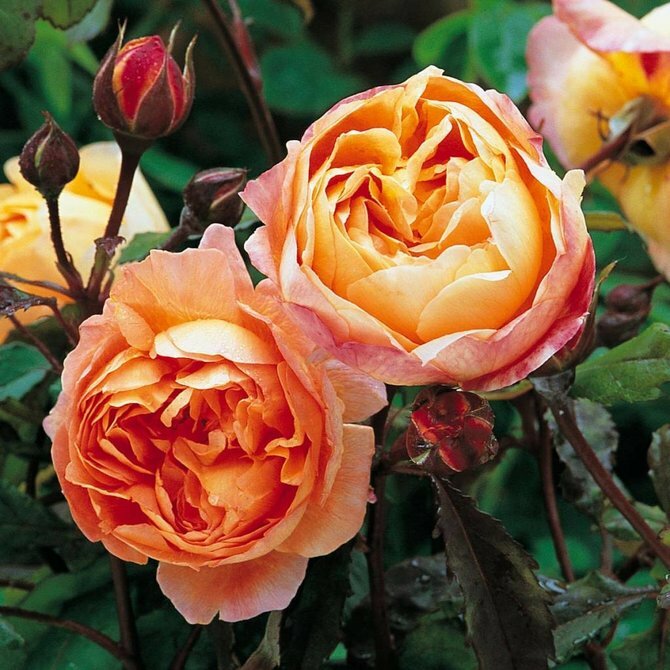 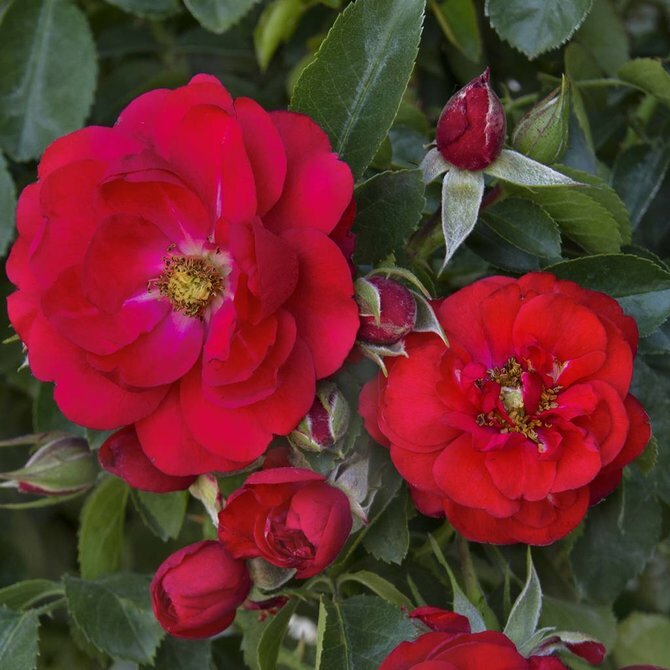 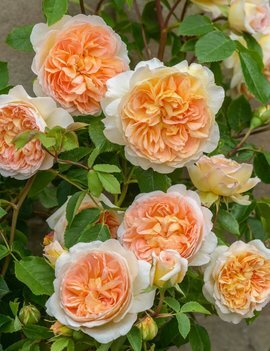 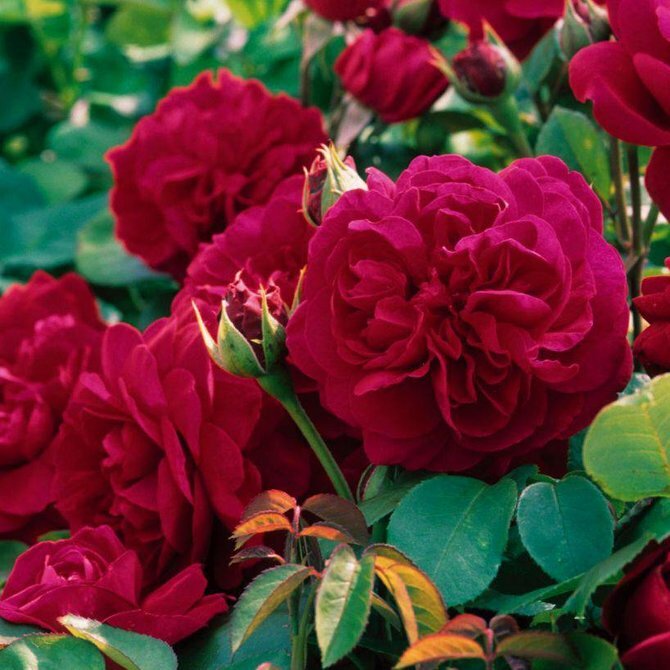 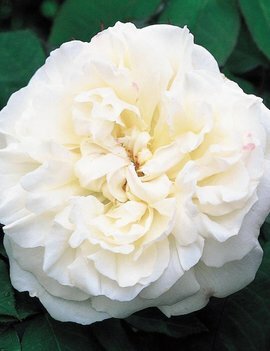 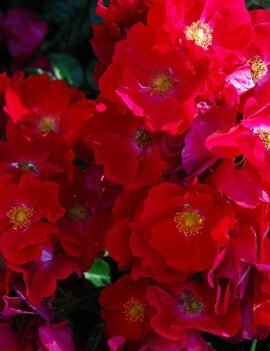 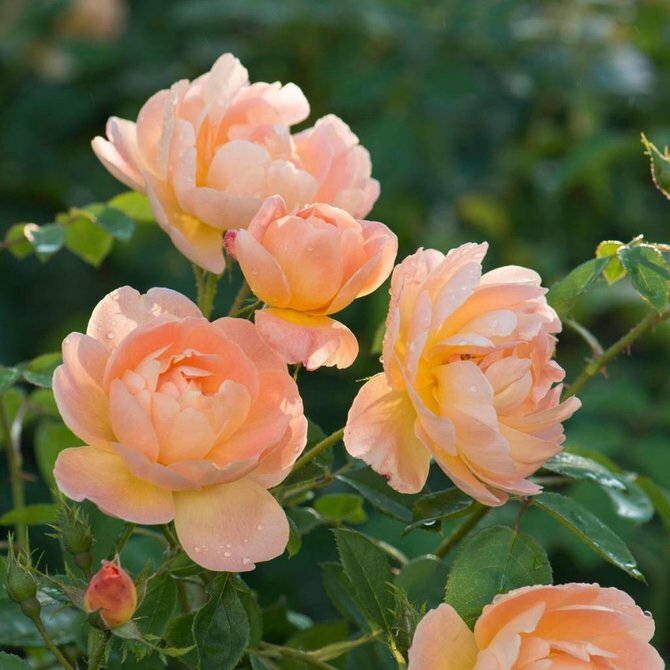 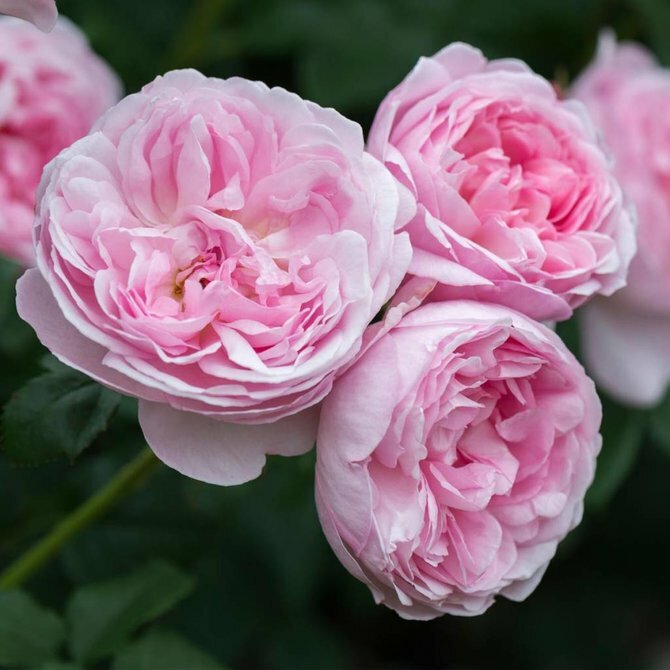 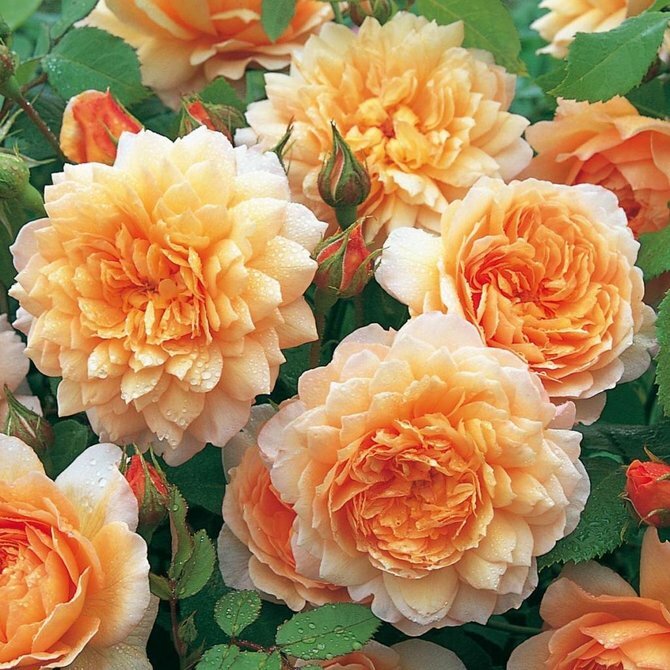 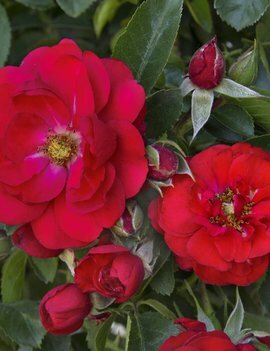 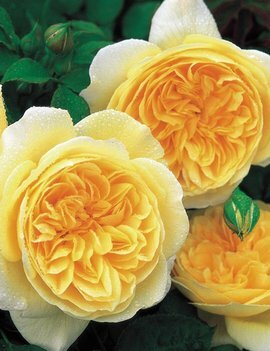 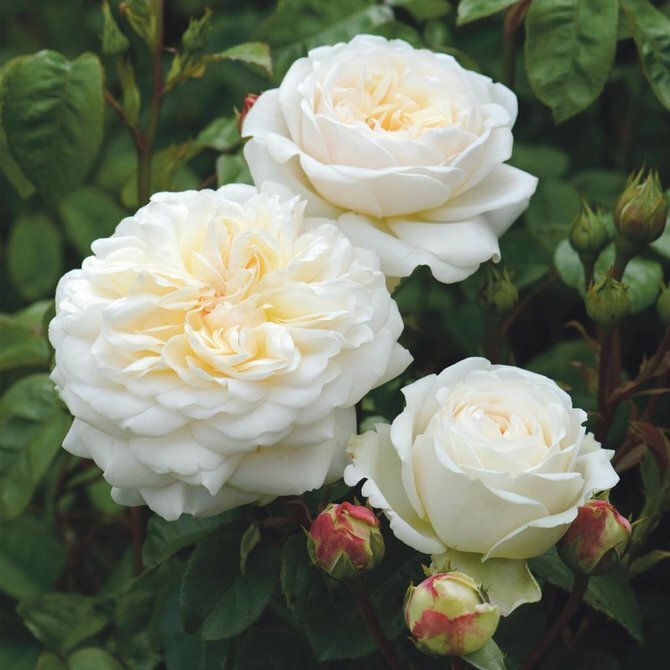 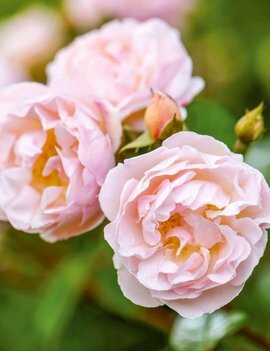 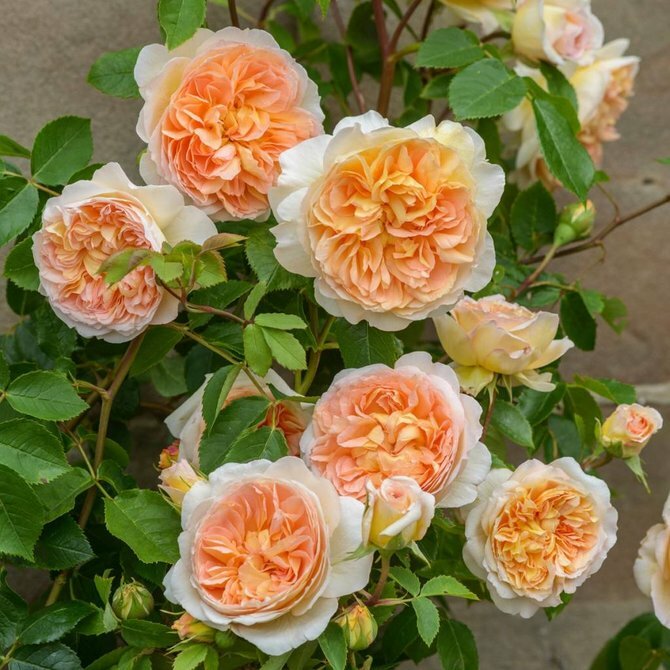 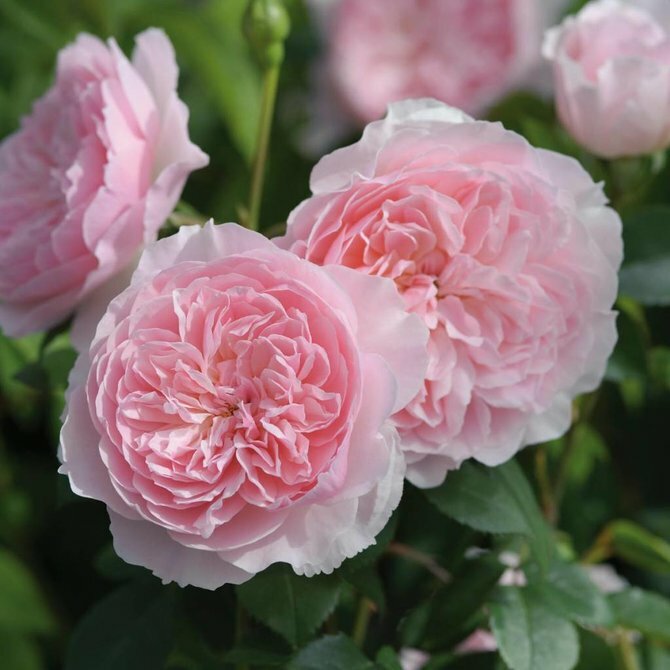 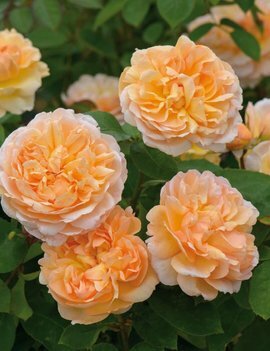 English Shrub Rose - Bred by David Austin • An award-winning rose with fragrant Old Rose style blooms.